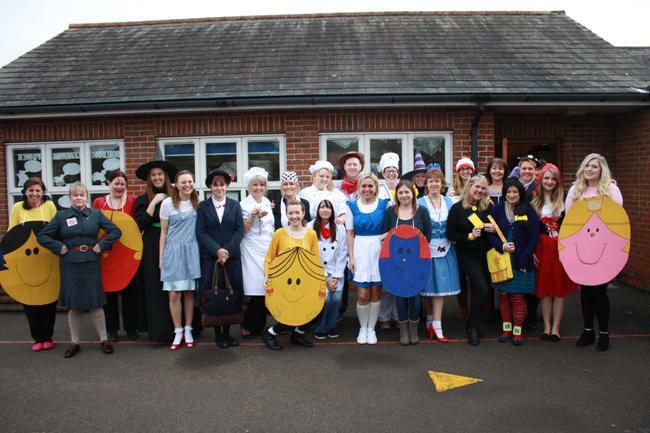 All the staff enjoyed getting into character for World Book Day. 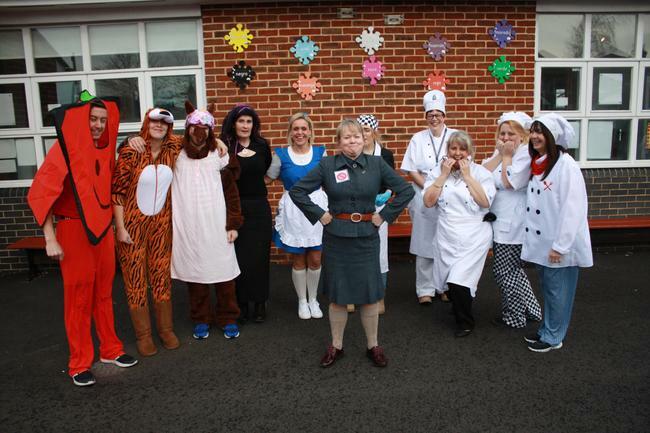 We all had a great day despite the Trunchbull being in charge! 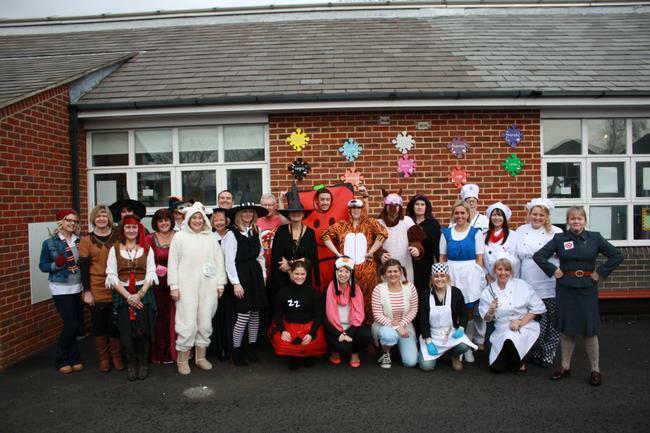 Have a look on the class pages to see what the children got up to during the day and their fantastic outfits!